The Speaker of Parliament Rebecca Kadaga has this afternoon suspended a Minister and some 25 Members of Parliament mostly from the Opposition for alleged misconduct, fighting in Parliament. The fighting, never before seen in Uganda#s Parliament, was triggered by the decision by Speaker Kadaga to allow the tabling of a motion to amend article 102(b) to lift the age limit of anyone to contest the presidency. It is an open secret that President Yoweri Museveni, who will by 2021 celebrate 35 years in power, is behind the move to lift the Age-limit to allow him rule indefinitely. Currently, Museveni is officially 73 years old and will not be eligible to contest in 2021 if the constitutional provision is not removed. 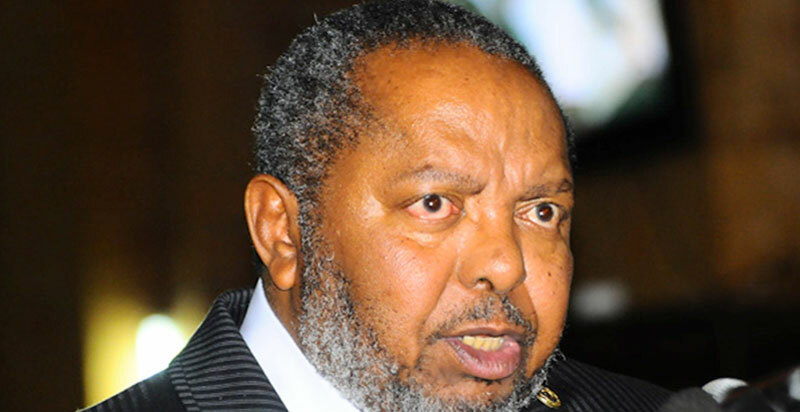 Although the ruling NRM party has an overwhelming majority support in Parliament, the opposition minority has recently staged a spirited fight to try to frustrate the tabling of the motion. Those who were shocked by yesterday’s fighting would probably be humbled by today’s bloody session where some MPs were rushed to hospitals with severe injuries. 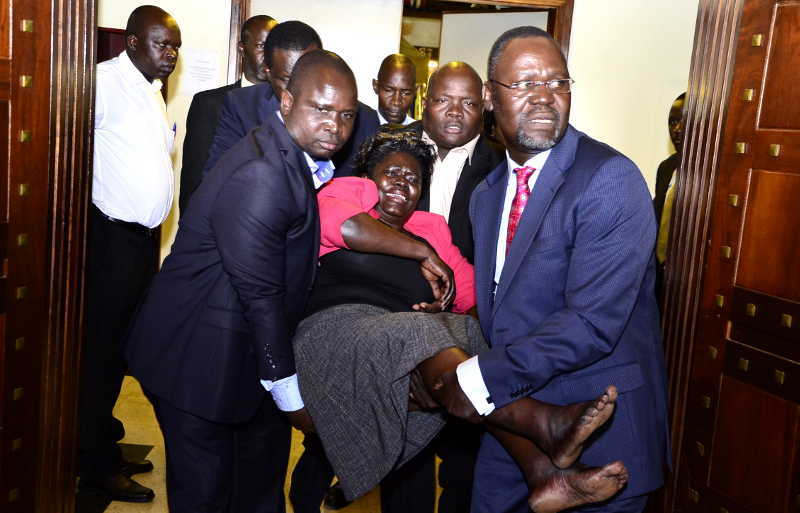 MPs Angelina Osege – the chairperson of the Public Accounts Committee was rushed in an ambulance while Mityana South MP Francis Zaake (both opponents of the bill) was also rushed away with serious injuries. Otherwise, plain-clothed security operatives to storm the plenary and engage the rebel MPs. About Ten operatives wrestled with MPs particularly Robert Kyagulanyi and Allan Ssewanyana and took them out of the house. 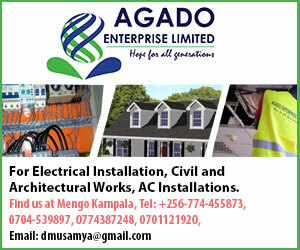 Others who were suspended included MPs Monica Amoding, Sam Lyomoki, Moses Kasibante, Betty Nambooze, Francis Awake, Ibrahim Kasozi, Nzoghu, Gilbert Oulanya, Mohamad Nsereko, Niwagaba, Odonga Otto, Mugabi, Munyagwa Mugaatigwa Bbata, Nambeshe, Joseph Sewungu, Mugume, Tinkasimire, Mohamad Kivumbi, Seggona Lubega. The MPs were reportedly driven to Kira investigation division headquarters in a police van. Minister Ronald Kibuule was suspended for possession of a gun yesterday. Speaker Kadaga said some MPs had been injured. She said the suspended MPs would pay for repairing the damaged property.